In picking Sotomayor then, Obama has almost certainly solidified his standing among Hispanics, the nation's largest minority group and an increasingly influential part of any national candidate's electoral calculus. Republican strategists have fretted openly that if their party can't find a way to make Hispanics a swing group electorally -- as President George W. Bush did in 2004 when he won 44 percent of the Latino vote -- they may find themselves in a permanent minority status. Bridging that gap between the GOP and the Hispanic community just got a lot more difficult. The Sotomayor pick also reaffirms the idea in Americans' mind that the Obama presidency is an historic one -- filled with "firsts" that might have seemed unimaginable even a few years ago. 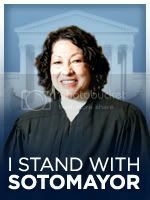 Judge Sotomayor's journey is one that millions of Americans have gone through, a woman many will relate to and look up to. Obama made an excellent pick, now let the arguments begin. 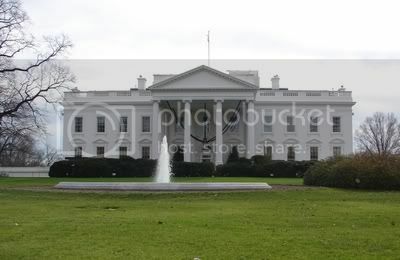 Obama made the formal announcement Tuesday morning in the East Room of the White House. 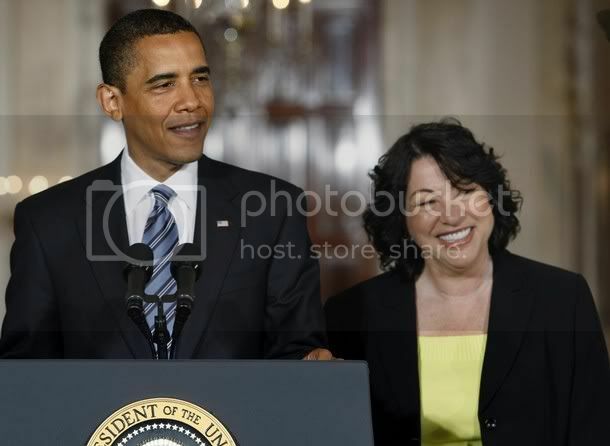 Calling her "inspiring," the president said, "Judge Sotomayor has worked at almost every level of our judicial system." "She has never forgotten where she began," added Obama, who praised Sotomayor for her "wisdom accumulated from an inspiring life's journey." If confirmed by the Senate, Sotomayor, 54, would succeed retiring Justice David Souter. Judiciary Chairman, Senator Patrick Leahy, "Her record is exemplary."